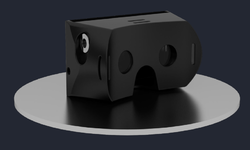 We are a leading Manufacturer of virtual reality solutions from Pune, India. We are offering Virtual Reality Solutions to our clients. Take someone virtually to a different location. Educate using the interactive content. Looking for “Virtual Reality Solutions”?